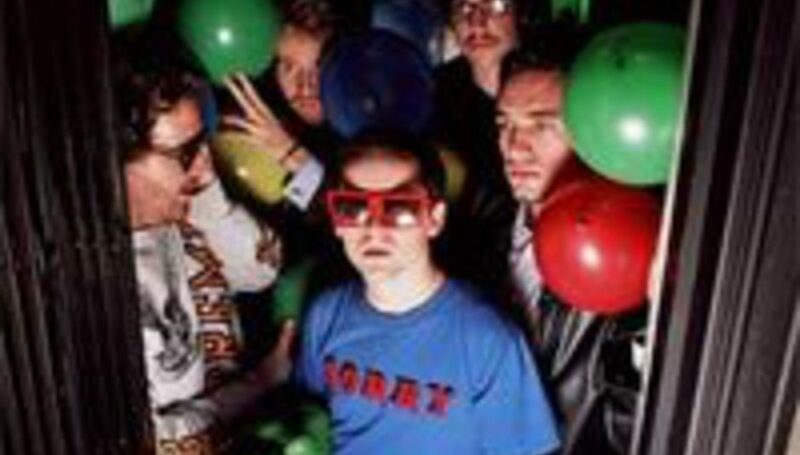 Ever-so-slightly arch electro-men Hot Chip have released details of a new tour. The dates are scheduled for the new year, starting off in the UK’s romance capital Leicester on Valentines day. Support for the tour, which rolls into action ten days after the advent of third album Made In The Dark, comes from Matthew Dear.